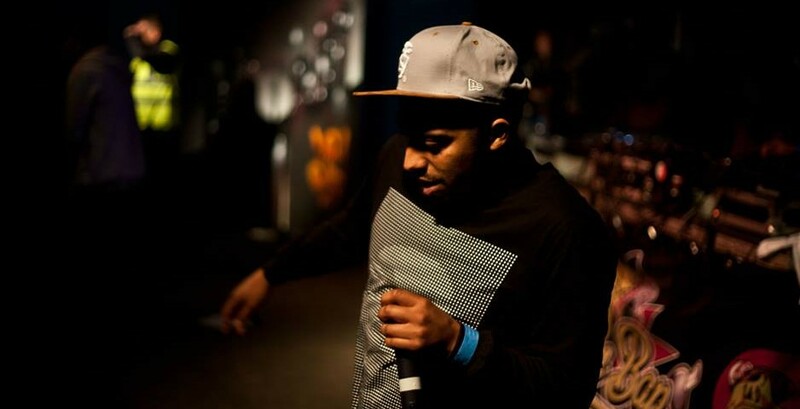 Inja is a massively versatile UK host and emcee. 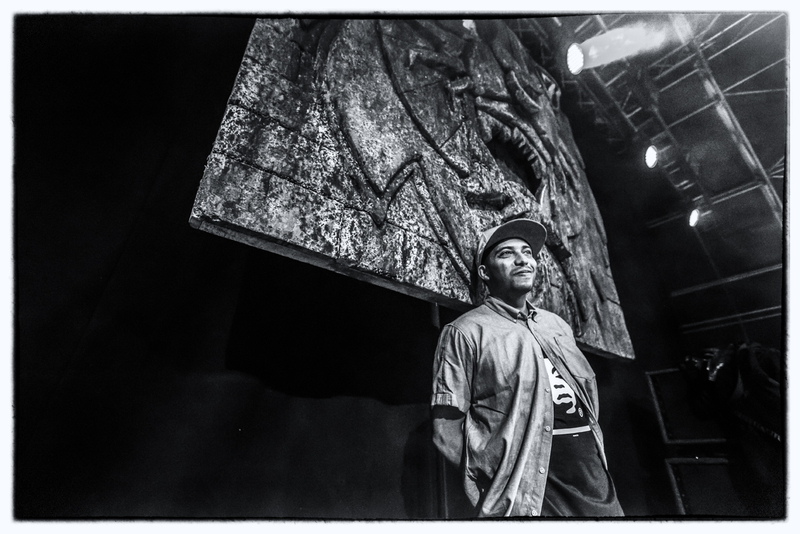 He is current host of the DMC World Championships and to legendary Dj Die, Gutterfunk label. He is resident host at Warning and regular host at Hospitality DnB nights. His latest feature track, Ammunition, by Logistics, is available on Hospital Records 2015 compilation, given Radio 1 Friction‘s fire of the week track. His 2015 album First World Living, is released on Audio Danger Records. Inja cooks a wikid brown stew fish.